Poverty is a worldwide social issue, and do you know as a graphic designer, your talent and skills can help to solve today's most complex issue in the world. 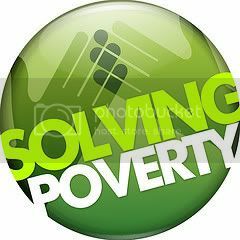 PSDTUTS just starts a design contest with the spirit of "Solving Poverty". It's easy to think that there isn't much an individual can do. Fortunately this isn't the case at all. There is a range of activities one can contribute to a cause. 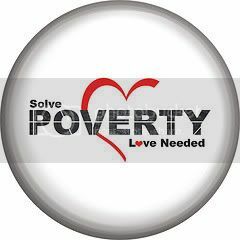 All you have to do is to design button(s) that will both raise awareness of solving poverty and contribute funds directly to help entrepreneurs in developing countries lift themselves and their communities out of poverty. Give a real act now to solve poverty! 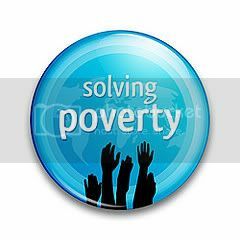 The Buttons should have positive visual statement and may use the words "Solving Poverty," or another equally uplifting message on the theme of poverty. You can download the button template format file before you start designing. 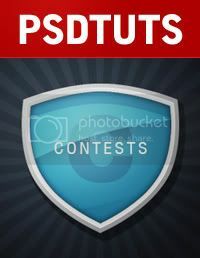 Submit your entries to the PSDTUTS Flickr group, tagged "solvingpoverty". There will be no limits to the number of buttons you can submit for this contest. 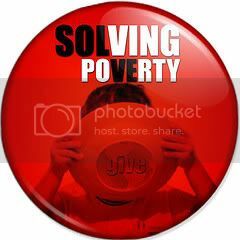 For more detailed information, just visit the PSDTUTS "Solving Poverty" Button Design announcement post. The best of 10 Buttons will be featured on PSDTUTS, and will be available for sale on Cafepress. These buttons will then be publicized as part of Blog Action Day too. 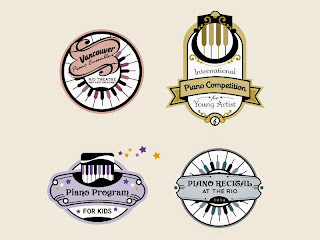 The artists behind the winning entries will receive exposure through these channels and on the sales page of Cafepress. Any money raised from the sale of buttons will also go straight to Kiva.org. Prizes are wonderful too as you can get the chance to help others simply by participating this contest! All entries must be submitted before midnight September 28th, 2008. A worthy cause indeed. Thanks for posting.